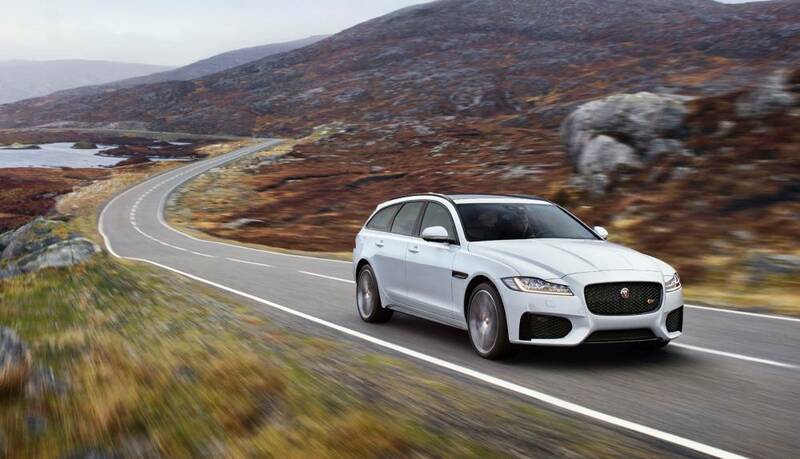 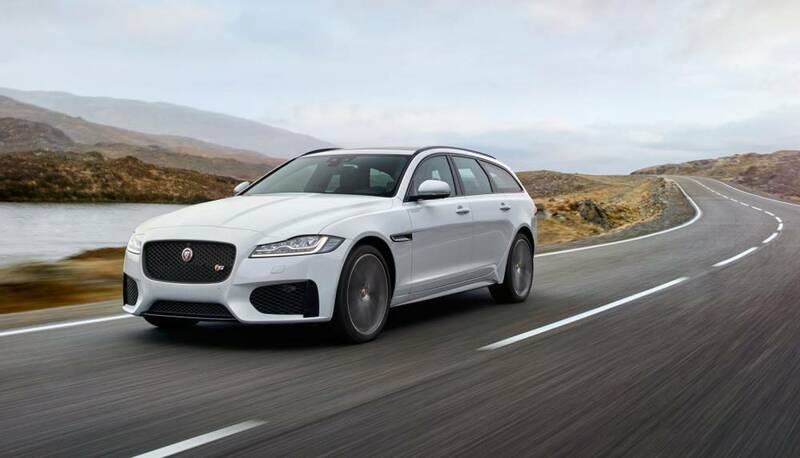 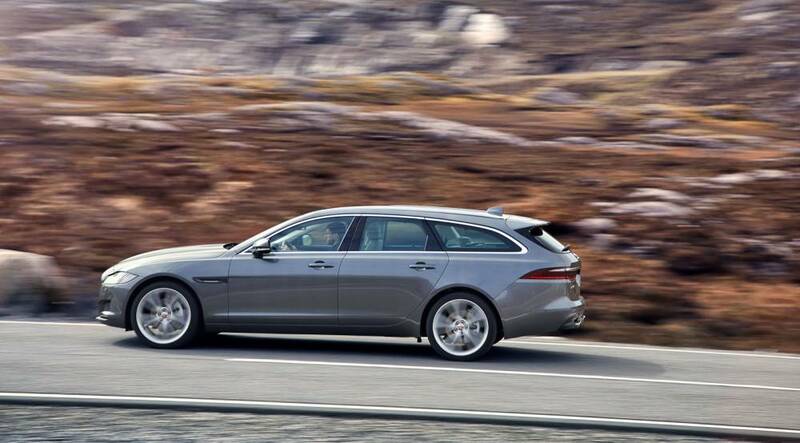 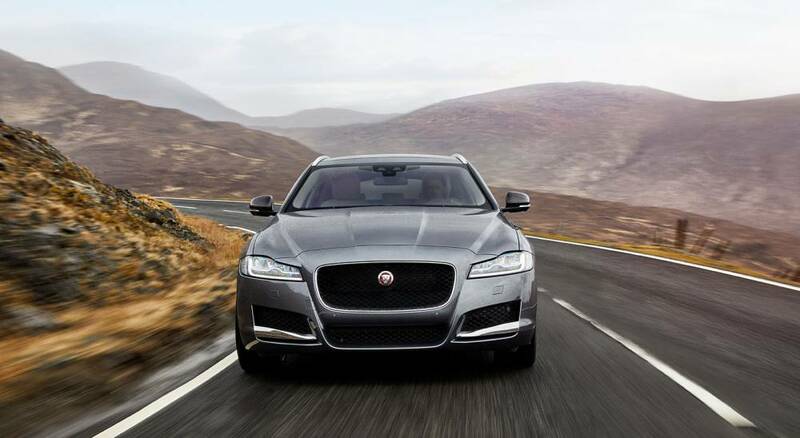 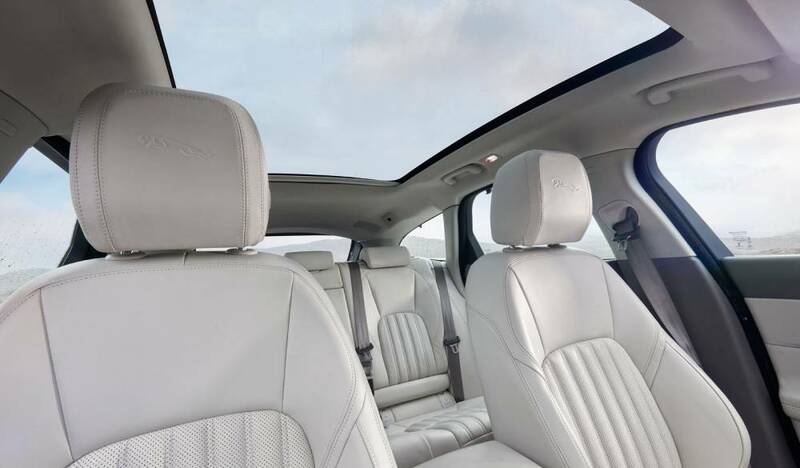 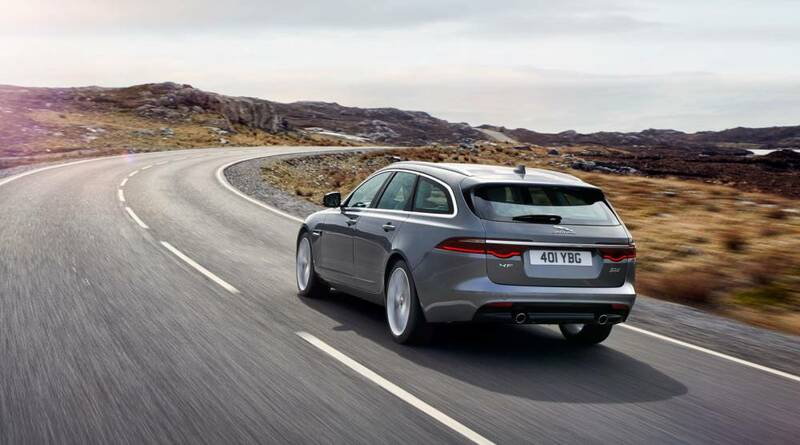 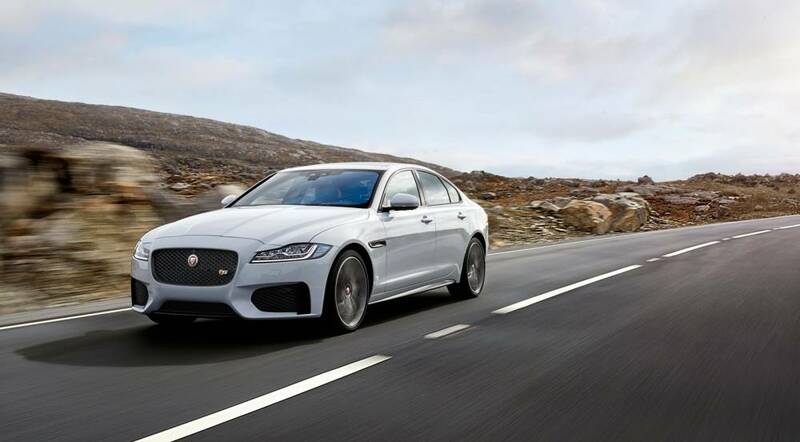 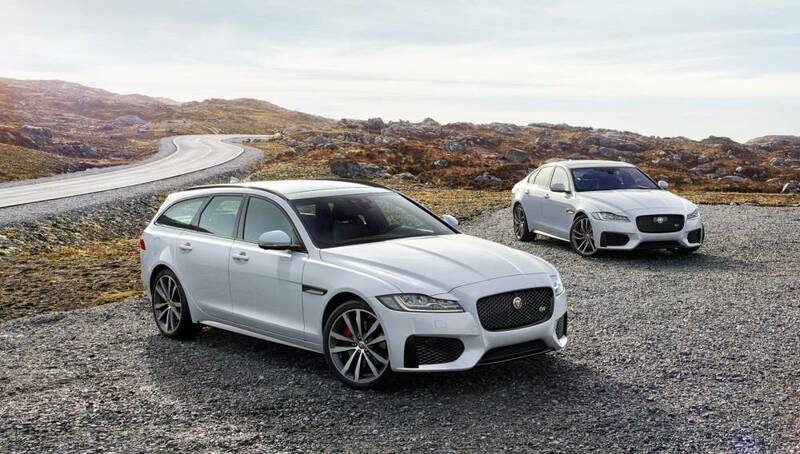 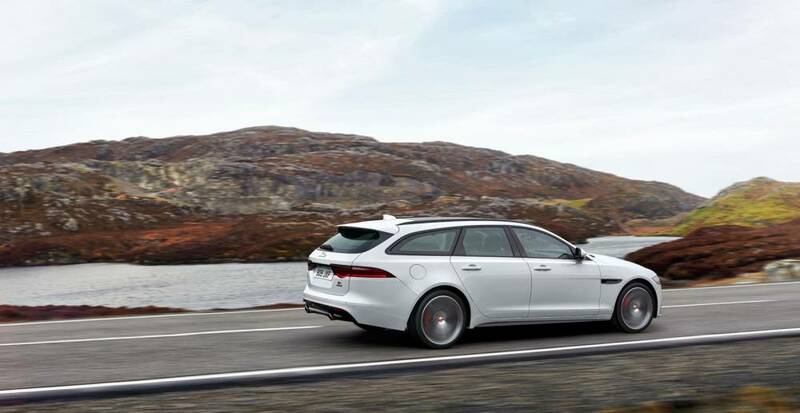 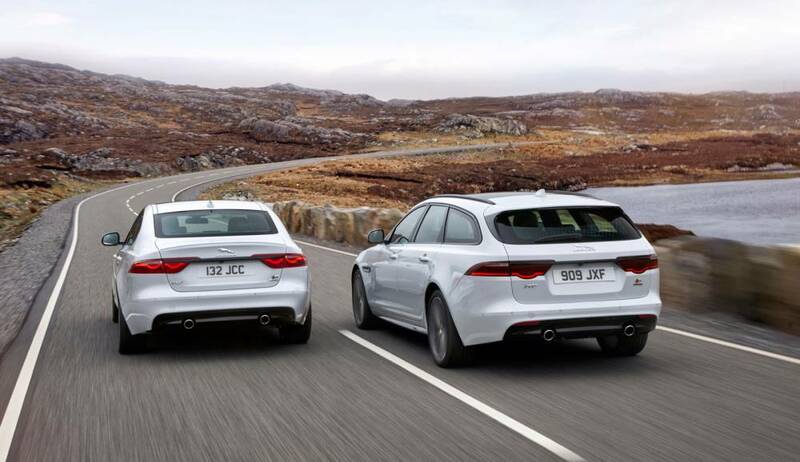 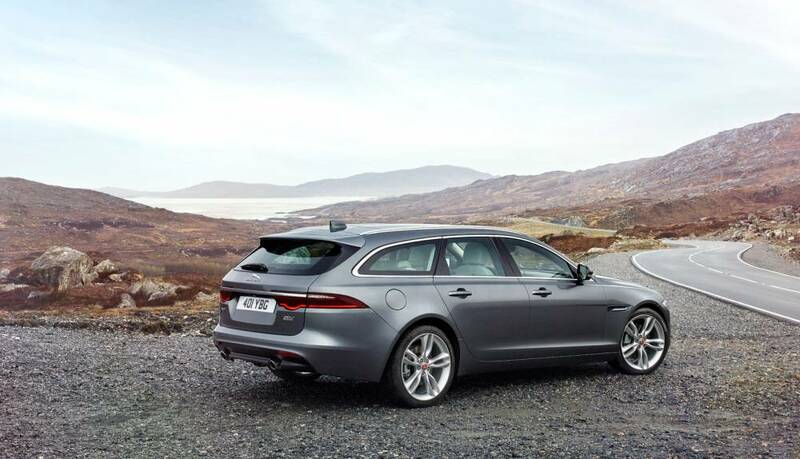 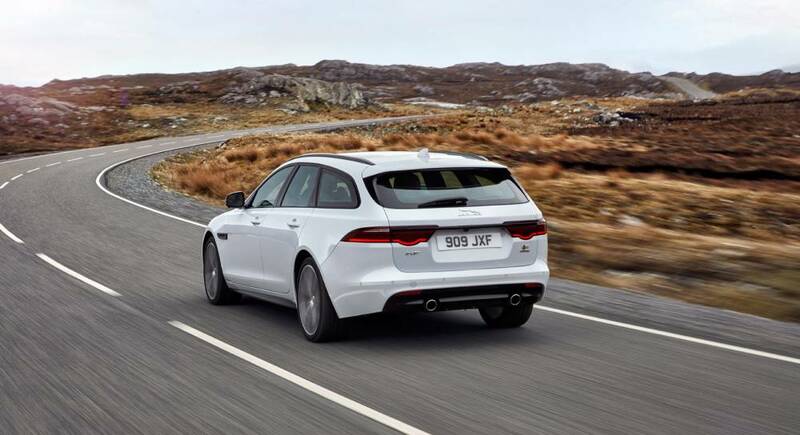 Celebrating 10 years of Jaguar’s iconic XF saloon, the luxury and sports car manufacturer recently unveiled the brand new Jaguar XF Sportbrake to the world in London. 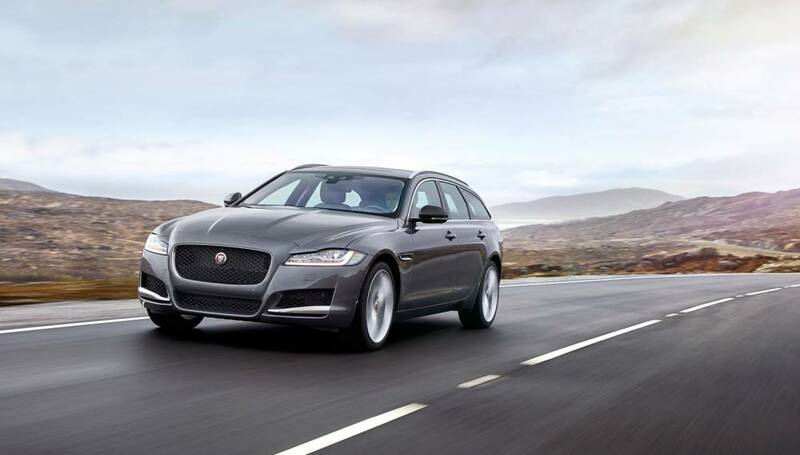 As Jaguar has been the official Car of The Championships, Wimbledon for the past three years, the occasion was marked with a tennis-themed global reveal, complete with top tennis player Andy Murray pulling the covers off the sleek estate in a replica Centre Court. 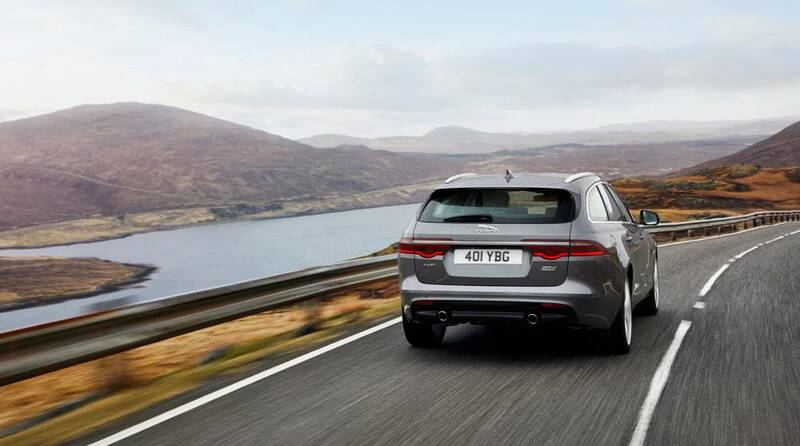 With 2017’s Wimbledon tournament mere weeks away, Murray also took the opportunity to warm up his game at the event, hitting the court in a light-hearted celebrity doubles challenge alongside World Heavyweight Boxing Champion Anthony Joshua, and comedians Rob Brydon and Jimmy Carr.